Cats are complex creatures with their unique set of likes and dislikes. While every individual cat is unique, there are some things we humans do that all cats hate with equal gusto. When they are relaxed and happy, cats have amazing personalities. They are always brimming with self confidence and are at their playful best. As a loving pet parent, you should do your best to avoid the things that can potentially harsh your cat’s mellow. 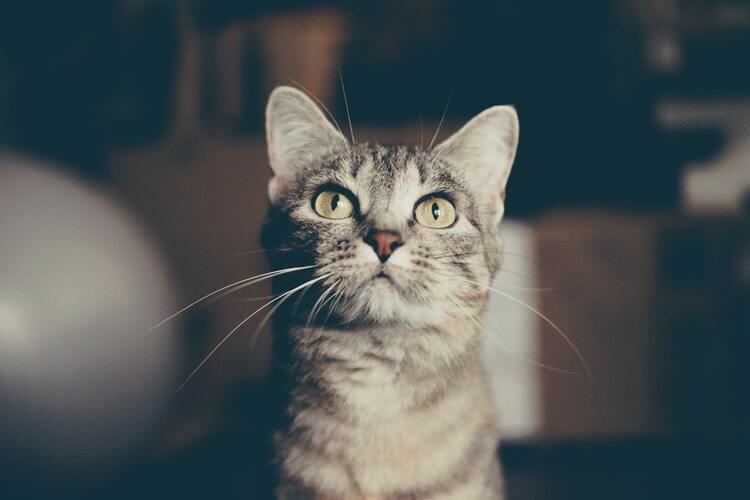 If your cat could speak, it would probably ask you to stop doing these 10 things. The cruel internet joke of spooking a cat using a cucumber has overstayed its welcome. While we human understand that it’s nothing more than a harmless joke, your cat can be left scared and anxious. It’s time to ditch the cucumber or may just use it to make pickles or something. If your cat could organize interventions, this would have been a top priority. Aggressive petting can actually hurt your pet. Solution? Stop doing it. Use gentle strokes of your finger when petting your cat and if it has that wide-eyed expression, you are doing it too hard. Cats, in general, do not like car rides because they tend to suffer from motion sickness. That’s one of the many ways they are different from dogs. While you do need to drive them to the vet’s office for routine checkups, long car rides are almost never a good idea. Some cats love water. However, they are definitely a minority. Most cats would do anything to avoid baths. While bathing them occasionally may be necessary, make sure these sessions are short and not too frequent. What ya lookin at? That’s exactly what your cat is thinking when you play the staring game. You can force even the friendliest cat breeds to lash out if you constantly maintain eye contact. Who loves sudden loud noises? Yeah, your cats don’t too. So, stop making them them. Cats are pretty territorial. That means if you suddenly bring in another cat, it might react aggressively. Unless of course the two cats have been properly socialized or have grown up together. Imagine your cat as a grumpy 60 year old man who loves to be left alone. While cats do crave attention from their human parents, constant attention is not something they seem to like. Give them a break every now and then. As much as they love spending their alone times, they don’t cheer for the feeling of abandonment. Perhaps not as much as dogs, but they do have separation anxiety if left alone for a long time. Costumes are cute and they are for our amusement. Cats neither understand nor enjoy the costume thingie. They can get onboard with it as long as the cat costume is comfortable.